At this stage we advise the customer what solutions are worth applying in the process of furnishing the hotel. 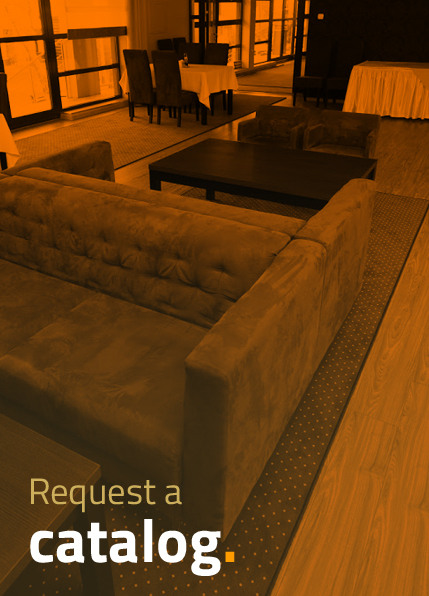 After measuring the rooms, we prepare a 3D visualisation of hotel furniture in your facility and present project costs. Our technologists treat every order individually. Our hotel furniture is designed with the use of modern CAD software, which makes it possible to copy the designs on our CNC machines and guarantees high quality of the furniture we make. We have experience in both processing and using such materials as: melamine panels, HPL, wood, veneers, painted MDF, natural and artificial stone, metal, and also upholstery materials. All the materials mentioned above let us create customised designs in furnishing hotels not only with hotel room furniture, but also furniture for reception areas, restaurants, and bars. Logistics of delivery of hotel furniture is an important element in the process of order fulfilment. Together with the customer we discuss the possibility of transporting our products and carrying them into particular hotel rooms. The furniture made in our workshop is installed in the hotel by a professional assembly team, so that the installation is performed efficiently, in agreement with other companies present at the site.